The March Equinox occurs in most places on this day. Every year I get irked by the ethnocentrism of people when the equinoxes or solstices come. Let’s begin with the name. I call it the March Equinox because it occurs in March all over the world. In the northern hemisphere it is the vernal (Spring) equinox and in the southern hemisphere it is the autumnal equinox. It would be the height of ethnocentrism to call this post The Vernal Equinox. That’s leaving out half the world. Today is the day, the world over, when day and night are almost equal in length. Here in Mantua the day is 8 minutes longer than the night. More importantly, today is the day when the sun is directly overhead at the equator – briefly – and that is the actual moment of the equinox. It occurs at 10:29 UTC (universal time) this year (2017). 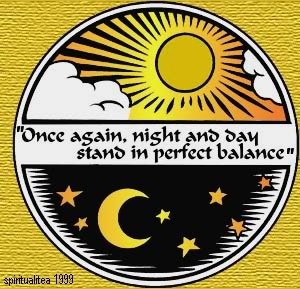 An equinox or a solstice is not a day on the calendar, but a moment in time on a specific day. But it gets more complicated. Facebook greeted me when I woke up this morning with a cheery message “It’s the first day of Spring.” Leaving aside the fact that it’s autumn in the southern hemisphere, it’s not the first day of anything. Judging the passage of the seasons by celestial events is ludicrous. Look around you !! At the beginning of March here in northern Italy the temperatures were moderating, daffodils were blooming, trees were budding, and migratory birds were starting to appear. SPRING HAD ARRIVED. I expect that back in my old home in the Catskills in New York they’re still buried in feet of snow. I mean . . . if you want to measure the arrival of the seasons by dates on the calendar, go ahead – but I think it’s a stupid custom. At the very least it points out that a lot of people gauge the world around them by what they are told on mass media, rather than by what their bodies tell them: a sad state of affairs that I am unlikely to do much to change. For me, Spring comes when it comes, not when the calendar tells me it’s here. My body tells me that Spring has been here for at least 2 weeks. Why are there FOUR seasons anyway? Why not two? [Or in some parts of the world, none]. There are many cultures in the world that divide the year into the warm season and the cold season. That seems perfectly reasonable to me, although I understand the feeling of transition from one to the other, and the desire to give those times of transition special names. Parceling the seasons into exactly 3-month periods makes no sense to me. Winters in Buenos Aires and Mantua are quite short, and the summers long. Some parts of the world, SE Asia for example, traditionally divide the year into the rainy season and the dry season. All in all, therefore, if you want to claim that today is the first day of Spring because that’s what the calendar says, even though you are neck deep in snow, or sunbathing, go ahead. I’ll pay attention to what my body feels. She does slip and say “vernal Equinox” once, but she is trying to say that celebrating the equinox is unifying, not divisive. At the moment of the equinox, it is traditional to observe Earth Day by ringing the Japanese Peace Bell, which was donated by Japan to the United Nations. Over the years, celebrations have occurred in various places worldwide at the same time as the UN celebration. 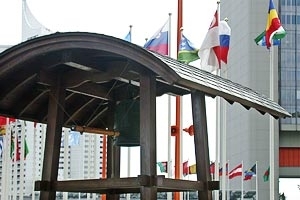 On March 20, 2008, in addition to the ceremony at the United Nations, ceremonies were held in New Zealand, and bells were sounded in California, Vienna, Paris, Lithuania, Tokyo, and many other locations. Nowadays peace bells all over the world ring out on this day. I have to give a recipe that uses equal parts of its ingredients to celebrate the equinox.. There aren’t a great number, it is true. My apple crumble topping uses equal parts of its ingredients, but I have given that recipe already. Another one is the classic pound cake. 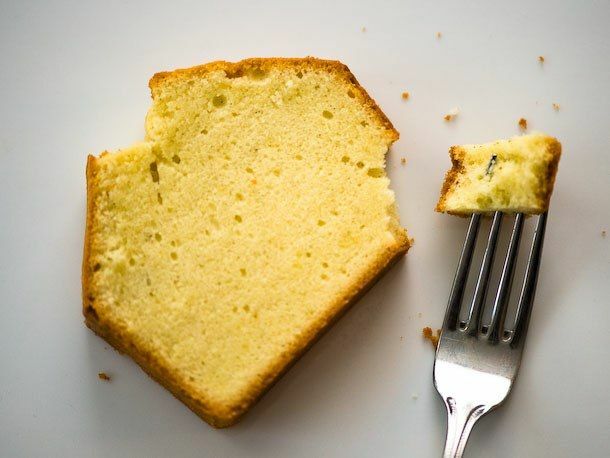 The French call pound cake quatre-quarts (four quarters) because the basic recipe uses equal parts of four ingredients – eggs, flour, butter, and sugar. Equal parts means equal by volume in this case. I’m going to leave it up to you what actual measurements you want to use and also how you want to combine the ingredients. Typically you beat the butter and sugar together until they are sufficiently creamed, then add the eggs one at a time, and finally fold in the flour. You’ll also need a pinch of salt and some flavoring (usually vanilla). If you separate the eggs and beat the yolks and whites separately to a froth, and fold them in to your batter gently, you’ll end up with a sponge cake. Extra ingredients are up to you. Candied fruits make a nice addition, as does lemon zest.